More than often, your website is your customers first point of contact with your brand. 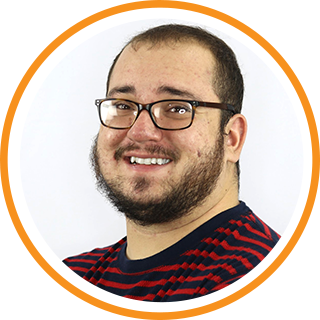 You may have built an awesome website with the right marketing solutions, but understanding your customers' journey is another key aspect of all of this. 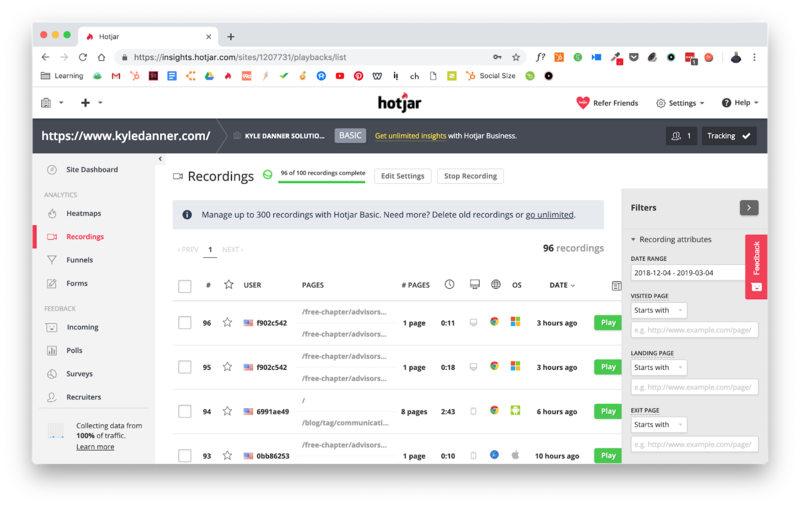 HotJar has all of the analytic tools you could want in one easy-to-use place. 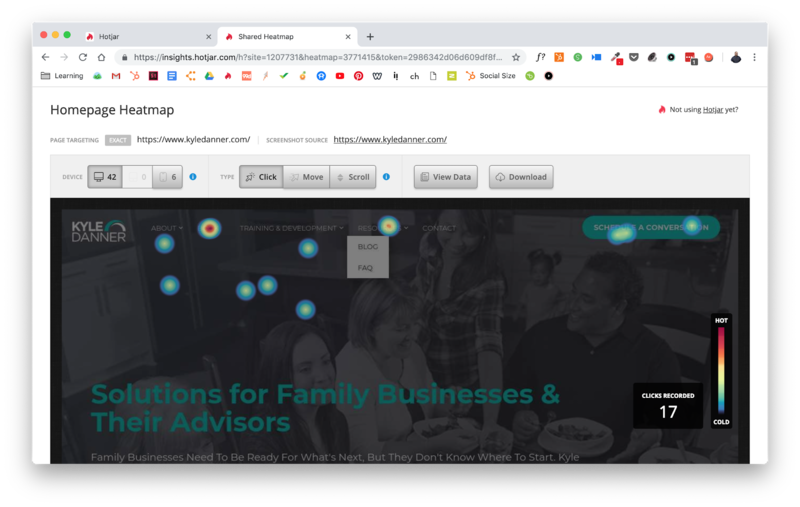 From heatmaps to screen recording, funnel tracking and even user surveys, HotJar has a suite of tools that can help you better understand your customers’ journey. How Do You Install HotJar? 1. Once you sign up on HotJar.com, you should have access to a little snippet of code that looks like this. 2. 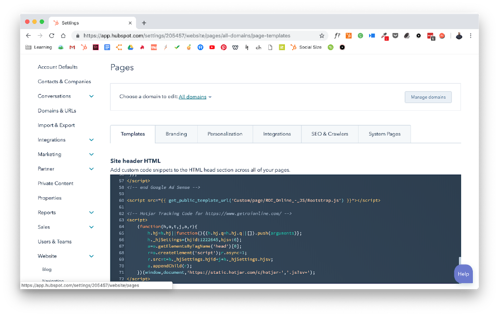 Just copy the code provided and paste in the <head> tag of your website. What are the Perks of Using HotJar? 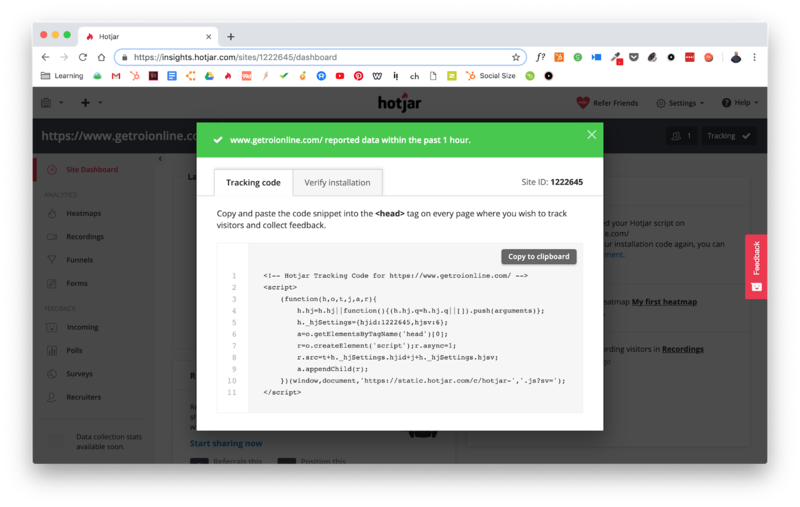 With HotJar you get a suite of tools to help you understand the qualitative information from your site. Best of all it’s free* to use! *The Basic version, which has enough tools for you to get started, is free. From there, the paid version is pretty affordable, especially when it comes to having technology like this all in one place. How Does ROI Online Use HotJar? 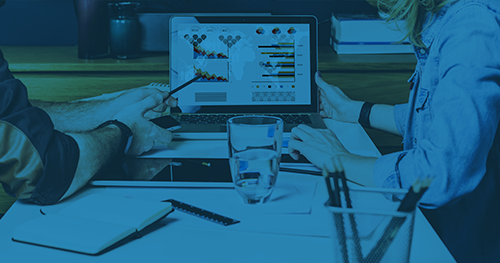 We use Hotjar at the start of client engagements to identify any pain points on their current site, determine the most useful pages in the customer's journey, and see what place on the site may not resonate well. We mostly utilize the heatmap feature to study how current CTAs and website flow perform. From there, we take that information and apply it to new website designs and structure. We use a lot of tools to help you get the most of your website. You can download the ROI Quickstart Plan to find out more about how ROI Online helps you launch a lead-generating website in just 120 days!